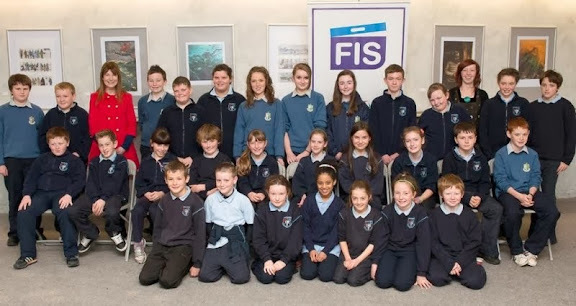 St. Aiden's went to the Helix for the Fís Film Awards of 2012 on Thursday 8th November. 'Rosie's Walk' received the 'Best Production Design' award. Well done to all!